Hui embroidered design :Neat , beautiful, colorful and rich stitch , elegant and gorgeous blend into . Framework :Retro elegant carved wooden frame, hand polished, smooth and delicate, high quality and environmental protection. The artistic value and collection value of embroidery can be compared with traditional Chinese paintings and landscape paintings, and its use value is more lasting. Solid wood raw materials, multi-channel production completed. Brand design, simple and stylish, easy to carry, business gifts, send foreign guests abroad, presented on all occasions show generous decent. 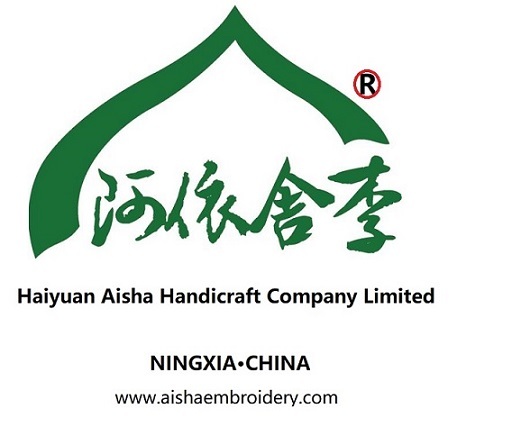 Hand embroidery: full composition, vivid image, clear texture, rich colors, a variety of needles, good at change. Manual embroidery is different from machine embroidery in that it embodies embroidery worker's love of mind. Select silk thread: silk is protein fiber, smooth and soft, shiny. Gifts : Design classic gift box packaging, heritage of Chinese cultural , portable packaging, send friends, business gifts . Looking for ideal Customize Hand Embroidery Manufacturer & supplier ? We have a wide selection at great prices to help you get creative. All the Ornament Gift Single-sided Embroidery are quality guaranteed. We are China Origin Factory of Carry-home Chinoiserie Table Ornament. If you have any question, please feel free to contact us.